Arrive San Francisco airport and meet with our representative. San Francisco, which is one of the few North American cities to achieve the legendary status of such places as Paris or London. 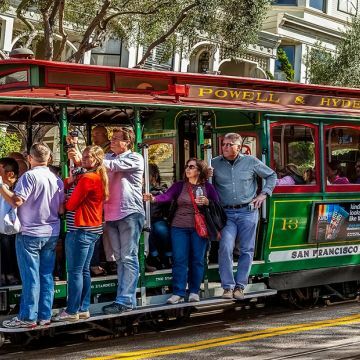 The city's well-known hills offer stunning views of the Pacific Ocean and San Francisco Bay, and feature a wide array of shops, restaurants, and cosmopolitan nightlife. In addition to its diversity and charm, San Francisco is a gateway to Silicon Valley, America's premier high-technology center. Transfer to you hotel and check in. After Breakfast we proceed on a City Tour of San Francisco. 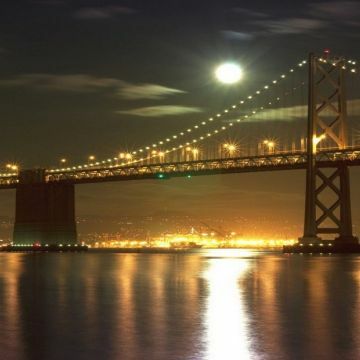 You will visit the famous Golden Gate Bridge, with the world’s highest bridge towers. Continue on to Twin Peaks, Lombard Street, Cable Car, Pier 39, Nob Hill, Civic Center, Union Square, Fisherman’s Wharf, Palace of Fine Arts & other highlights. After Breakfast depart in the morning to San Francisco Airport for your flight to Las Vegas. 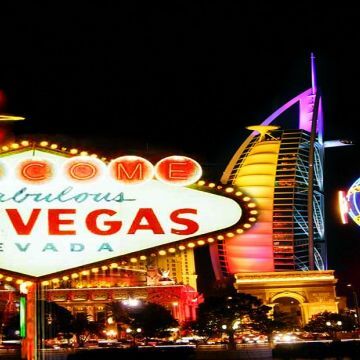 Arrive Las Vegas and transfer to your hotel. 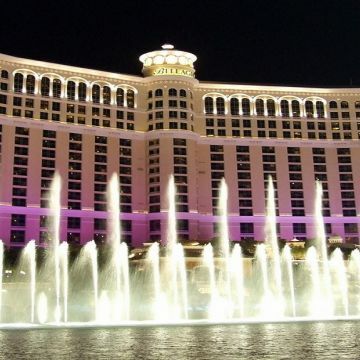 In the evening, we proceed for the city tour in Las Vegas experiencing the spectacular Colorful Dancing Fountain water fountains of the Bellagio, the Pirate Ships at Treasure Island, Downtown Vegas, and of course Fremont street, where over 12 million lights create a free show with pumping music. After Breakfast spend the day at leisure OR take the Grand Canyon Tour Bus OR Air (at Optional Cost per person based on selection). Don’t Forget the New Wonder of the West the SKYWALK, In the evening, take the Las Vegas Night Flight (at Optional Cost per person), a Helicopter Ride over dazzling night time Vegas, take in a fabulous Show or visit any of the free shows such as the Sirens of Treasure Island and much more. Enjoy breakfast at the hotel and then depart to Las Vegas Airport for your flight to Los Angeles. Arrive Los Angeles and transfer to your hotel. Later, enjoy a city tour of Los Angeles. 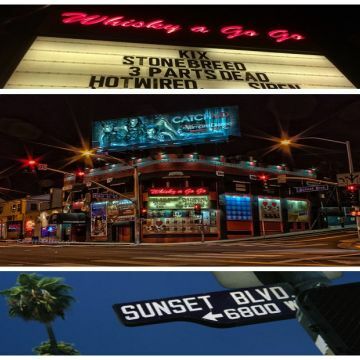 We will drive you through the “Entertainment capital of the world”, Hollywood, Hollywood Walk of Fame, Beverly Hills, Grumman Chinese Theater, Sunset strip, Rodeo Drive for the world’ most expensive shopping and Chinatown. 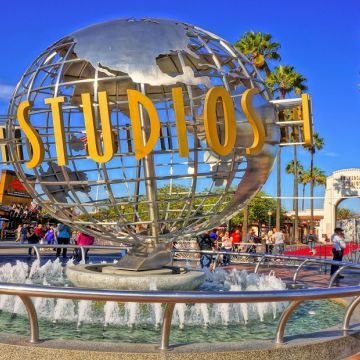 After Breakfast join us today for a tour of Universal Studios which has always been known for its innovative rides and attractions, and is designed to let visitors experience the movies like never before. A trip to Universal is like a trip into the heart of Hollywood. With films and TV shows always in production, one never knows who they might see wandering the sidewalks of the park. After Breakfast we finish our trip and transfer to Los Angeles Airport to fly back home or to the next destination.